The price of these specially-colored items are same as their black and venom green counterparts; there’s no “pink tax” for the girls. 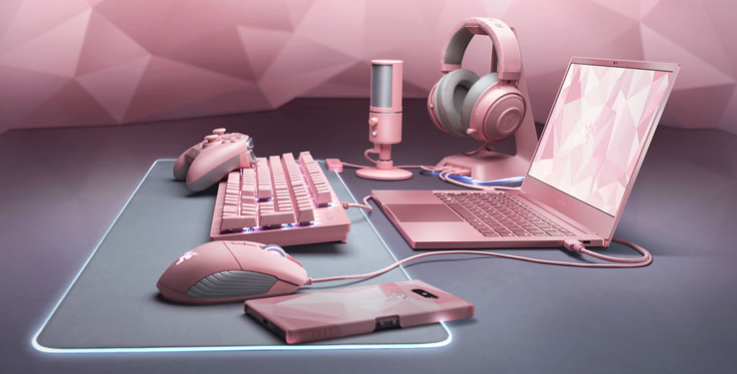 Head over to razer.com for more info. You’re right; guys are not the target audience here. 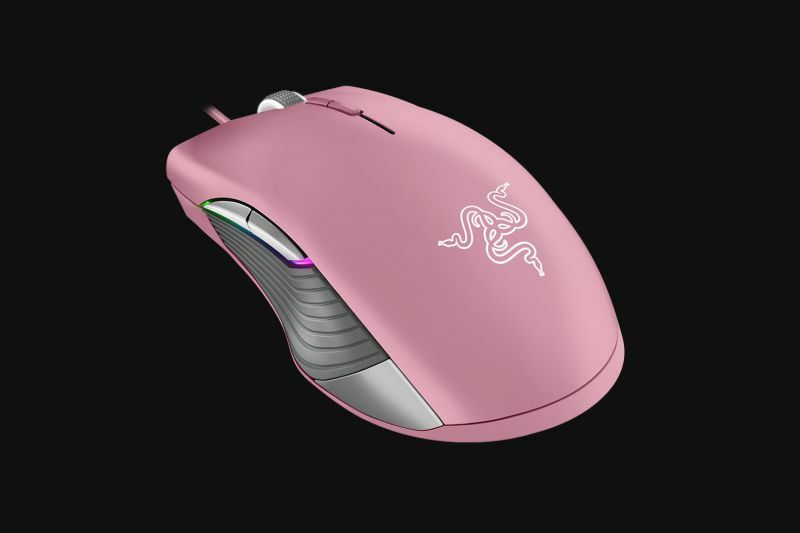 Did you know that Razer does have some of their products in Mercury White, such as their Lancehead mouse and Black Widow keyboard? Yea, but I wish they had that Mercury White option for all their laptops. I think the Mercury White would be a better choice in color since it will work with both girls and guys. Pink is pretty much one target gender.